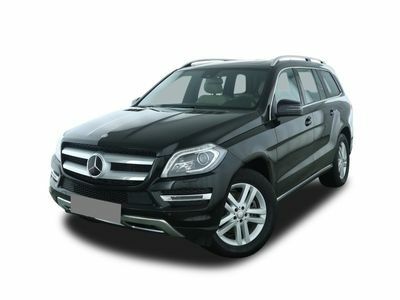 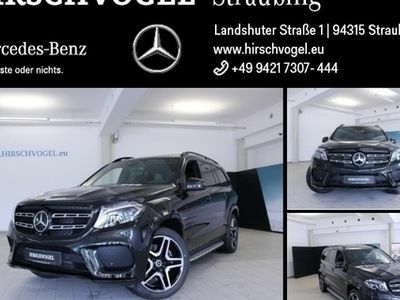 Mercedes GLS350 d 4M COMAND AHK SHD DISTR. 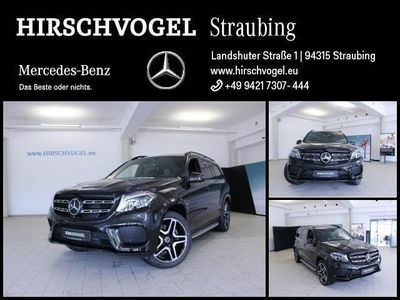 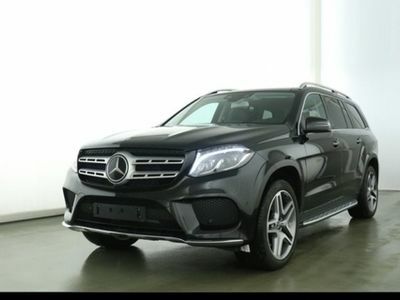 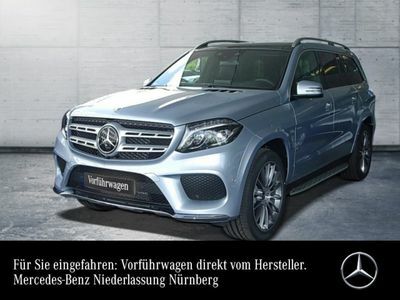 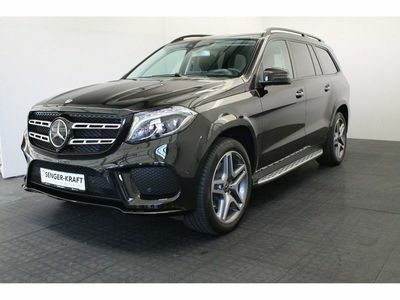 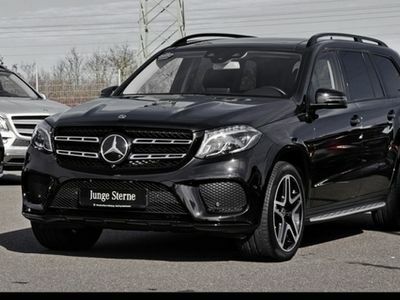 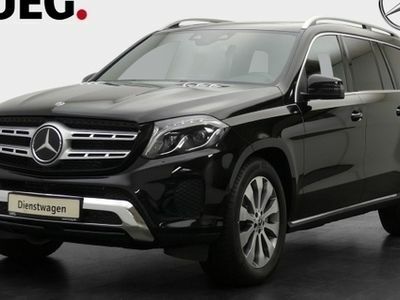 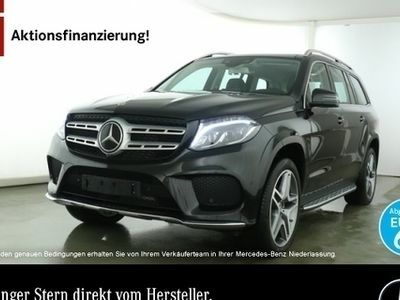 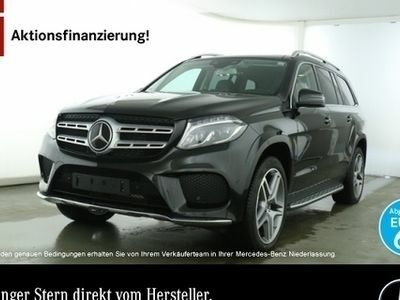 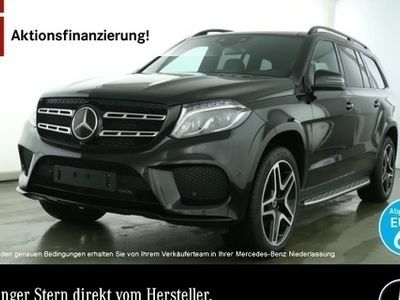 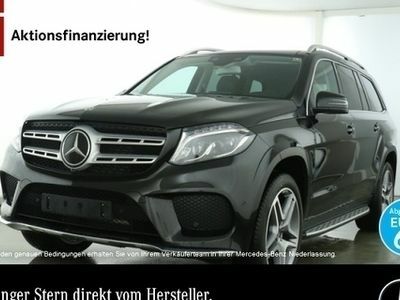 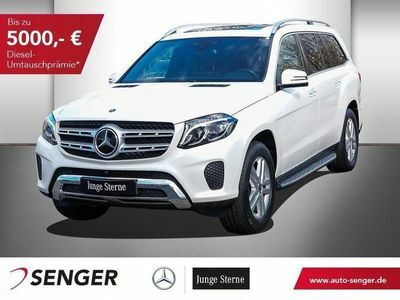 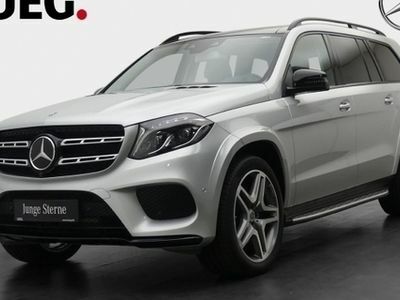 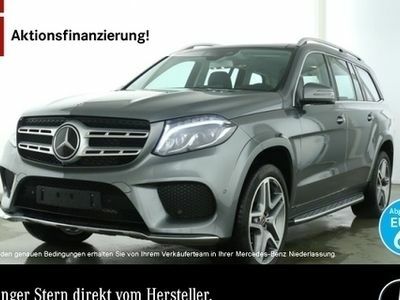 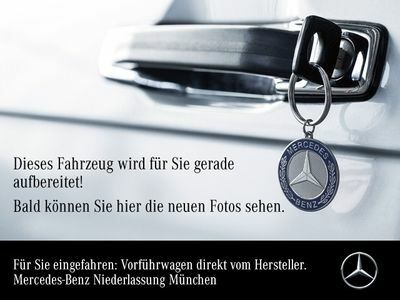 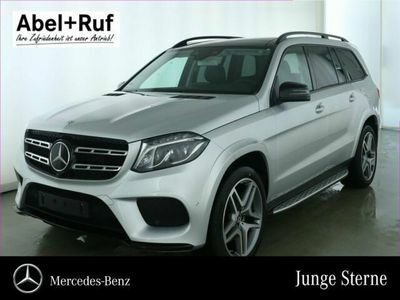 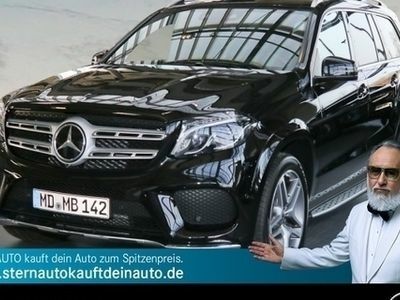 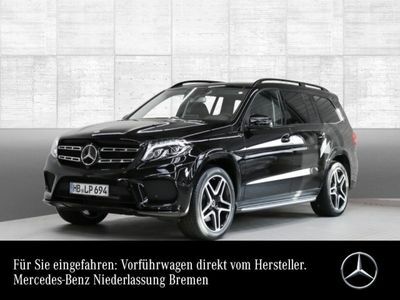 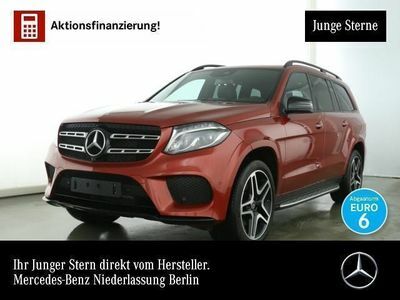 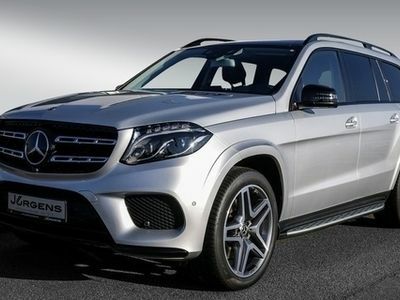 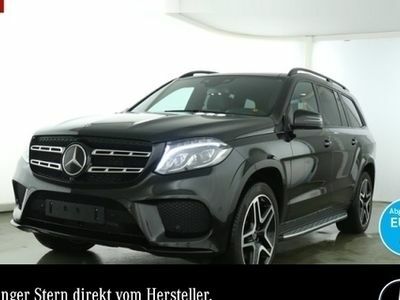 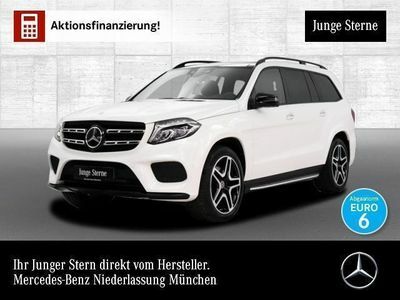 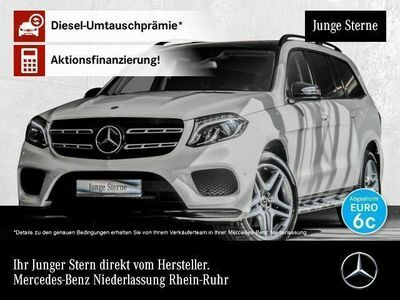 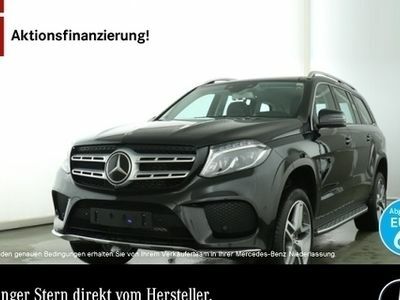 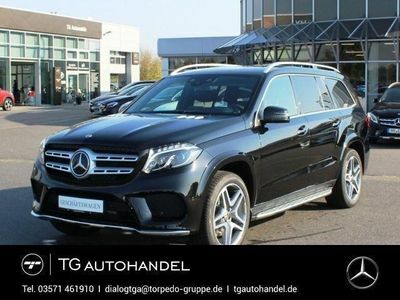 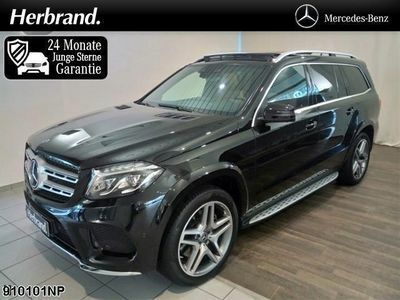 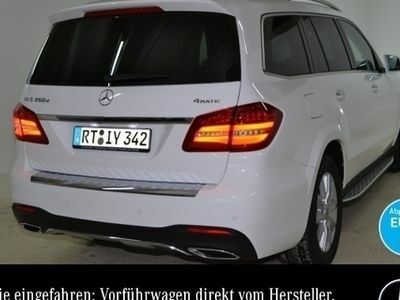 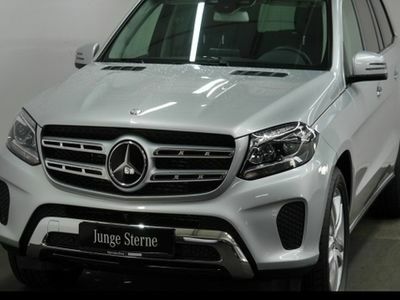 Mercedes GLS350 d 4M AMG Pano. 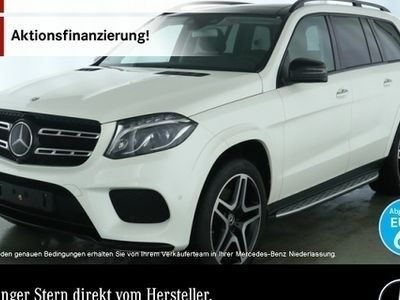 Distronic AHK Comand 21"